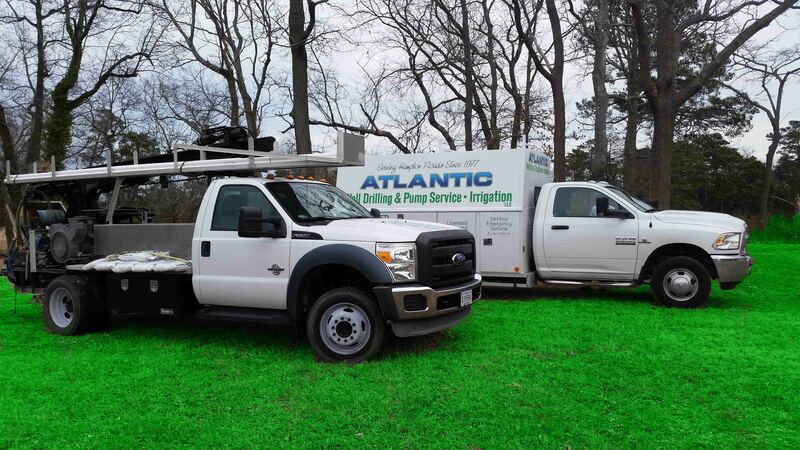 Atlantic Well Drilling and Pump Service, installs wells for drinking, heat pumps and irrigation. We install new irrigation systems, service and modify existing systems to better accommodate new landscaping, pools or any changes you may have. We only use top of the line pumps, materials and Hunter irrigation products. We offer total service for irrigation systems from the beginning with the permit application process, spring start ups, winterizations and any service work you may need to keep your system running efficiently. Our service truck is fully stocked to save you time and money. We drill our own wells for your convenience so you do not have to deal with two companies for your water well needs. 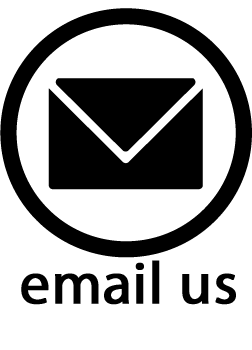 We are a full time licensed and insured business with over 30 years of dependable service in the Tidewater area. We are a member of the Virginia Water Well Association. We attend classes yearly to keep up on all of the changing regulations. We also offer 24 hour emergency service. Atlantic Well Drilling and Pump Service, is very special to me because it is run by our family. The well rig was designed and built by my husband, Pat. We have been married for over 30 years and we have worked together in the business for all of those years. I have assisted Pat with everything from permit applications, drilling wells, installing pumps and even irrigation. I spend most of my time now in the office. Our Son Pep is an active part of our business. He began playing in the mud as a young child and as he got older he would help his Dad on service calls, well drilling and irrigation installations. Pep decided he wanted to continue working with us after completing college and we are very fortunate to have him! We have five precious grandchildren who have already shown a big interest in the business. Their thrill seems to be playing in the mud and pretending to drive the well rig but as soon as it warms up outside their favorite thing is running in and out of the sprinklers!!! I have given you some personal and important information about our company and I hope you can see just how special your business is to us. I think we have a wonderful company and you can ask our customers. If you have any questions please call or email us and I will be more than glad to help you. I hope to hear from you soon!